Quick and Easy Keto Frozen Meals for Success! Are you interested in the KETOGENIC diet? Are you confused about what the KETOGENIC diet is and why it’s so popular? Let me help answer some of these questions and hopefully give you some good tips and recipes for implementing the KETOGENIC way of eating into your lifestyle. Preplanning your KETO frozen meals is a sure way to guarantee success on the ketogenic diet, that’s why we are focusing on them here. When anti-seizure medication was developed, the ketogenic diet became obsolete for epileptic patients. But the ketogenic diet has become popular once again thanks to its menu of real food instead of pre-packaged meals or supplements. In addition to rapid weight loss without calorie restriction, many people claim they sleep better, have improved mental acuity and balanced hormones. The KETOGENIC diet works! 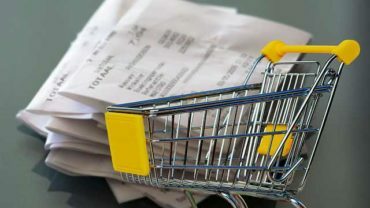 If you are just starting out on a KETOGENIC diet journey, you’ll find it is rather simple once you have a meal plan in place. Technically, there are five there are five variations of the ketogenic diet: Standard, Cyclical, Targeted, High Protein, Lazy. My favorite method is called “Lazy Keto.” Just keep your daily intake of carbohydrates below 20 grams. Try to incorporate more plant-based proteins like nuts and avocados instead of meat products to avoid raising your cholesterol and you’ll be good to go! Let’s explore some easy ways you can pre plan some KETO frozen meals into your lifestyle for weight loss success! Meatloaf is an easy and affordable KETO Frozen Meal. Simply mix 2 pounds of ground beef or turkey with any seasonings of your choice and bake in a loaf pan for 55 minutes at 350 degrees. Be sure it is fully cooked and cooled before you freeze it. It’s a good idea to keep it in the fridge overnight before cutting it into desired portion sizes. Then place in Ziploc freezer bags and now you have a quick, protein-packed lunch or dinner ready in minutes! Chicken goes with everything! Whether it is shredded or cut into chunks, chicken is great served in a wrap, or on top of a salad or added to a soup! Boil or roast a large fryer chicken in water or chicken broth along with some seasonings and, once it’s cooled, cut or shred and portion into Ziploc freezer bags. You can use the same technique with a turkey, too! Fish and Shellfish are perfect for a KETO frozen meal because they can be prepared SO many ways! Tilapia, Cod, Orange Roughy, Tuna, or Sole are affordable, easy to cook and work well with whatever spices you have on hand. Or, a simple pat of butter, salt and pepper and a squeeze of lemon might be all you need! Don’t forget Salmon as a KETO frozen meal option, either! Salmon is rich in Omega 3’s and hearty healthy, too! Broccoli makes for a great KETO frozen meal because it is chock full of nutrients and fiber. Purchase a full head of raw broccoli and roast or steam it. Just pop it into the freezer and it will be ready for quick reheating as a side dish or topped with melted cheese (cheese is KETO!) for a tasty lunch or dinner entrée! Cauliflower steaks are super easy to make and always a favorite in my house! Slice a head of cauliflower into ½ or 1” ‘steaks’. Brush with olive oil and season with salt and pepper. Roast on a sheet pan in the oven for 30 minutes at 350 degrees. Once fully cooked, remove from oven and cool in the refrigerator overnight. Place one or more cauliflower ‘steaks’ in Ziploc freezer bags and now you have a quick and easy side or entrée that won’t kick you out of ketosis! Top with your favorite cheese sauce or marinara! Squash makes a great KETO frozen meal because there are so many amazing ways to prepare it! Cut a spaghetti squash in half lengthwise, drizzle with olive oil and season with salt and pepper and roast in the oven for 1 hour at 350 degrees. When it is cool enough to handle, scrape a fork down the center of each half and watch the ‘spaghetti’ noodles appear! If you are really craving for carbs, spaghetti squash with a little marinara and parmesan cheese will satisfy those cravings for sure! 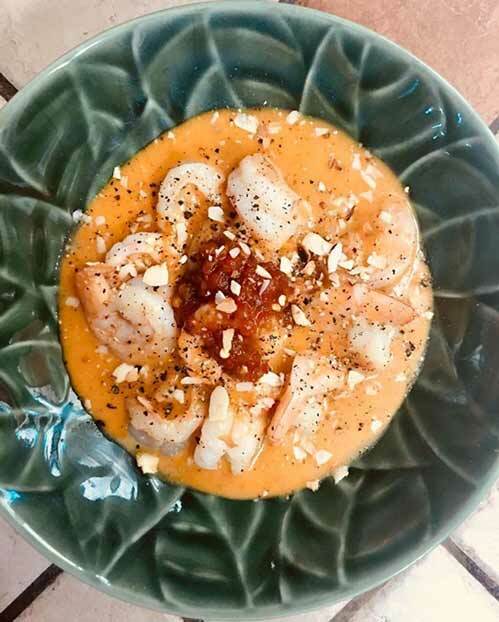 Butternut Squash is super versatile because it can be cooked, then frozen into chunks and added to a KETO smoothie or blended with heavy whipping cream for a flavorful soup when the weather gets cold. Make the soup in advance and freeze for an antioxidant-packed lunchtime treat! Zucchini is a perennial favorite on the KETO frozen meal plan because not only is it packed with nutrition, but zucchini is plentiful, easy to grow, and super easy to cook with! Try this simple KETO frozen meal for those busy weeknights! Slice zucchini lengthwise and layer in a casserole dish with ground beef, tomatoes, and shredded cheese of your choice. Season with salt and pepper and bake for 35 minutes at 350 degrees. Once cooled, cut into squares and freeze. Nuts and seeds are always a great Keto snack and can be added to a variety of KETO frozen meals. Walnuts, almonds, peanuts, pecans, hazelnuts and macadamia nuts are great sources of plant-based proteins and Omega 3 fatty acids. Seeds like chia, sunflower, poppy, and flax can be added to any smoothie, salad or soup for a nutritious crunch. Nuts and seeds will last longer when kept in the freezer. 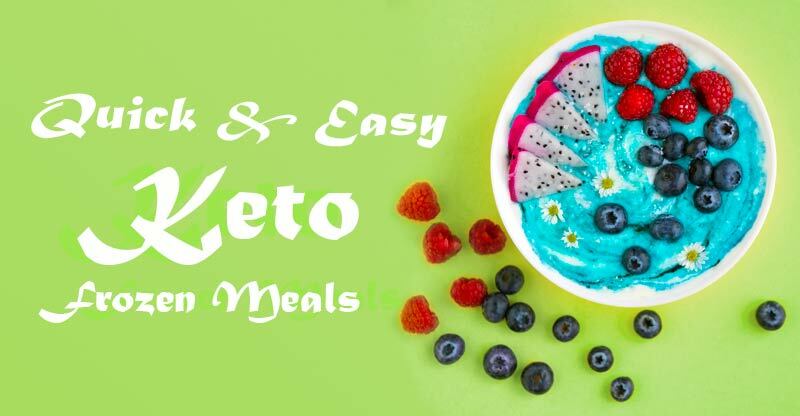 Don’t forget that these easy KETO frozen meals can easily go from home to work so you can stay successful on your KETOGENIC way to weight loss! Knowing what to eat on the KETOGENIC diet can make or break your success! These easy KETO frozen meal ideas will keep you on track to your health and wellness goals!